Could you forgive your own son’s killer? It’s an unimaginable question to ask, but one that countless families are unfortunately faced with every day. In a special world television premiere of the critically acclaimed documentary UNLIKELY FRIENDS, by filmmaker Leslie Neale, Investigation Discovery takes an unflinching look at the intricacies of forgiveness under the most extreme and brutal circumstances. Narrated by actor, activist, and life-long opponent of the death penalty, Mike Farrell (M*A*S*H), the one-hour special explores surprising relationships that have blossomed out of violent situations. Through emotional interviews with victims, surviving family members, and the criminals that devastated their lives, UNLIKELY FRIENDS reveals how the power of forgiveness between victim and perpetrator can affect change within the criminal justice system. 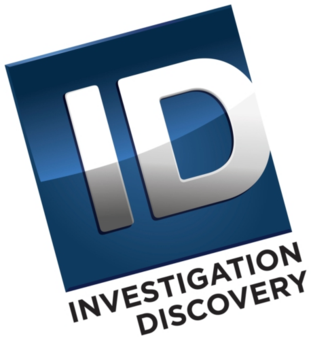 UNLIKELY FRIENDS premieres Monday, October 21 at 9/8c on Investigation Discovery as part of the ID FILMS documentary strand.